Alaka Bridge to be closed from Saturday night for repairs - AutoReportNG "AutoReportNG-The No 1 Car Blog In Nigeria That You Can Trust - AutoReportNG"
The Lagos State Ministry of Transportation has announced that Alaka inwards Eko Bridge will be closed to traffic from 11p.m on Saturday 24th November 2018 to 5:00am on Sunday 25th November 2018 and also on Monday, 26th November 2018 from 11:00pm to 5:00am on Tuesday, 27th November 2018 for emergency rehabilitation of the deteriorated road pavement. According to a statement signed by the Commissioner for Transportation, Mr. Ladi Lawanson, ”only the service lane from the National Stadium will be available to motorists desirous of using the Eko Bridge to connect the Lagos Island. Similarly, motorists can also use the Eric Moore Road through Brewery to exit at Costain”. The statement said that the exercise does not deter motorists coming from the Lagos Island using the Alaka Bridge inward Stadium. It appealed to all road users, especially night crawlers, to exercise caution and obey all traffic signs for smooth traffic flow during the rehabilitation period which has been deliberately fixed for the night in order to minimize discomfort to road users. 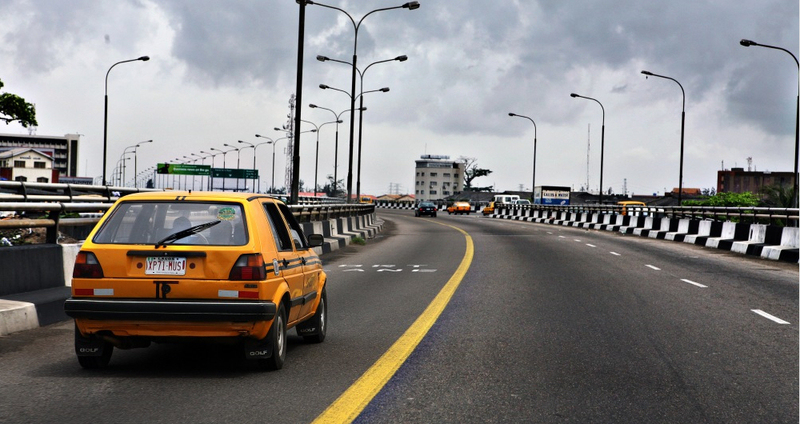 The State Government said it has directed all relevant agencies, including LASTMA and security personnel, to ensure free flow of traffic and safety of all workers and materials deployed for the exercise.